If you are waiting to buy cheap Sony Xperia Z2 inside US then I have some bad news for you courtesy of Sony. Sony has confirmed that neither the Xperia Z2 nor the Xperia Z1 Compact will be available in the US stores in the nearest future. 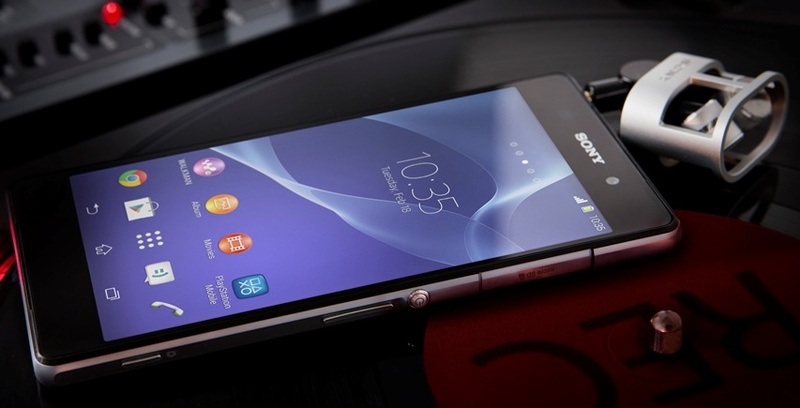 Sony will have its flagship smartphone for sale only on its online store in the US. And, if you are planning to get your hands on the Xperia Z1 Compact, then getting it from overseas is your only option. What a nice idea by Sony to sink their mobile business in US! Go ahead. Apple and Samsung definitely love this.